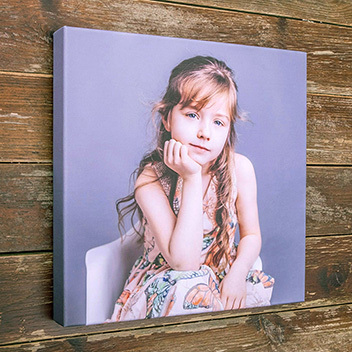 Our professional Canvas Wrap is printed on high quality 400gsm White Cotton Canvas using archival inks on our professional Giclee printer. 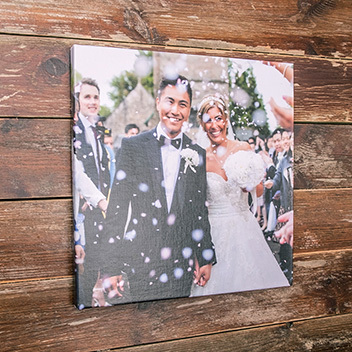 Once printed, the professional canvas wrap is sealed with a protective laminate and stretched around a wooden frame. 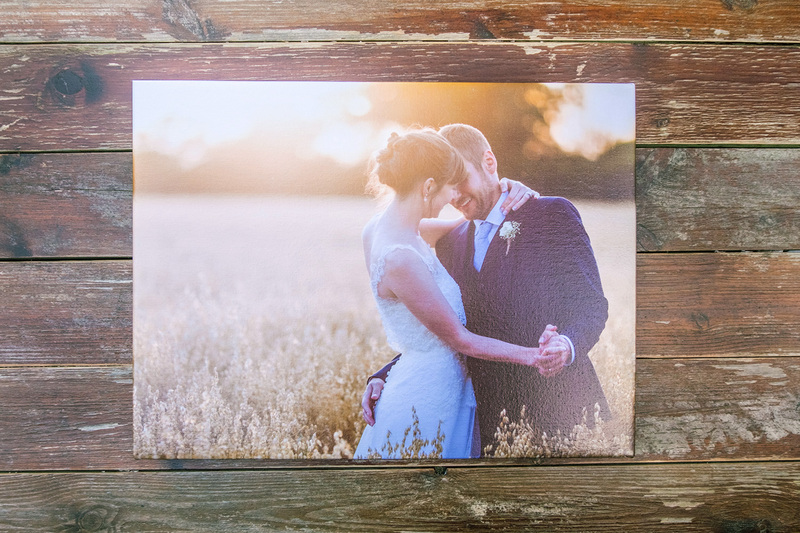 The laminate makes the canvas splash-proof and eliminates the cracking of the ink down the edge of the canvas print. This fault can occur if the canvas print has been varnished or has no protection at all. In addition the laminate provides extra UV protection against fading, so increasing the longevity of your image. 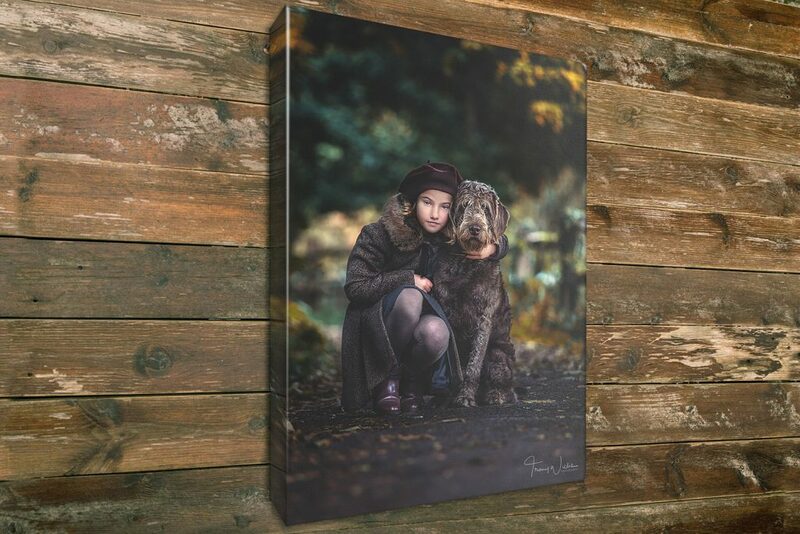 This product provides you with a canvas print that has the best archival qualities currently available on the market and meets the standards of galleries and museums. 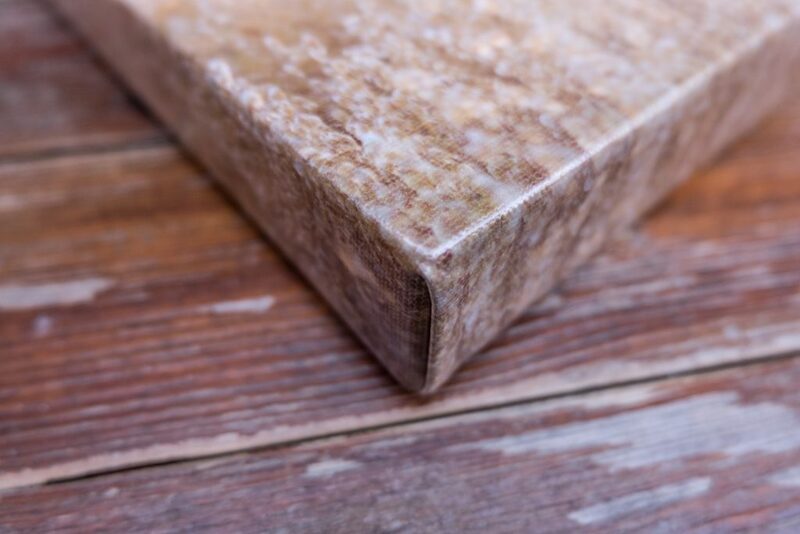 The Canvas Wrap is finished on the back with framer’s tape and protective felt disks which stop the canvas rubbing on paintwork. 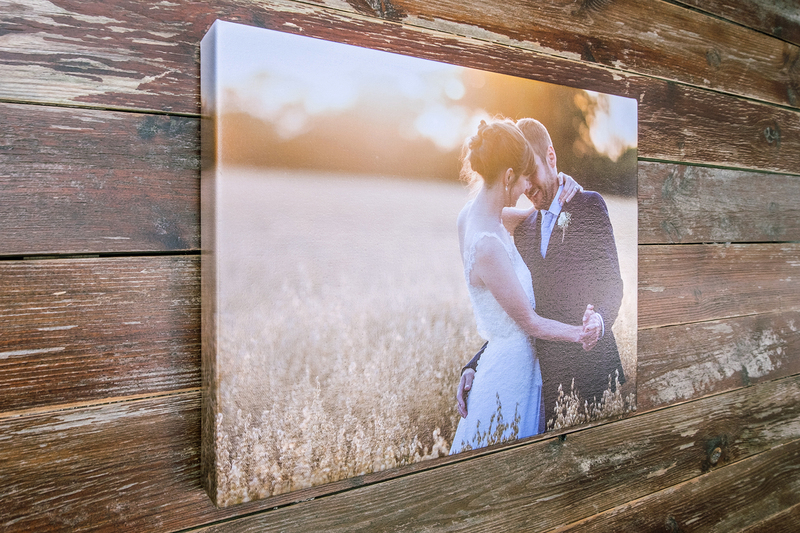 The product is easy to hang with a brass hanging fixing on the reverse of the canvas.